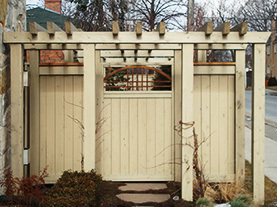 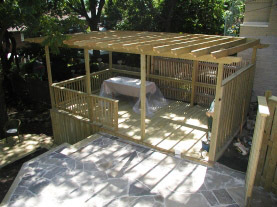 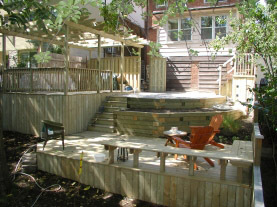 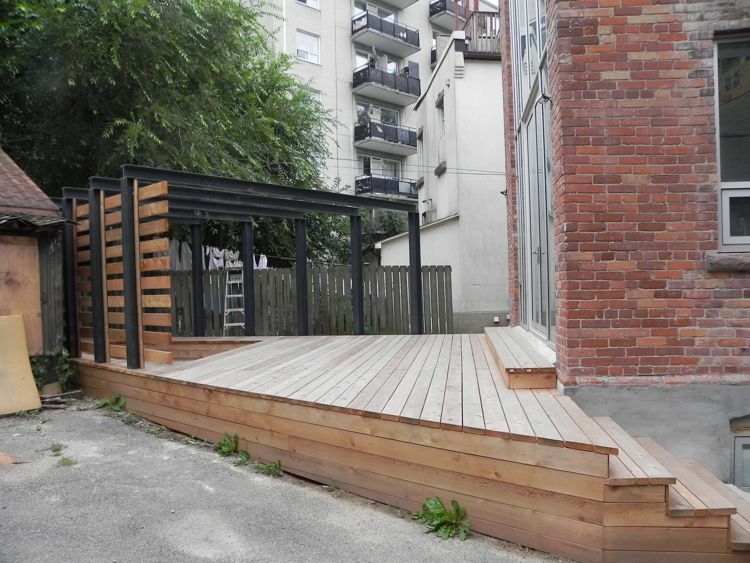 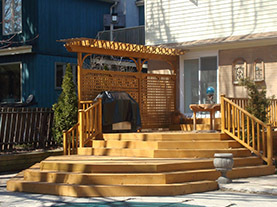 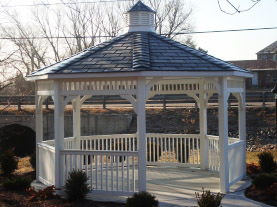 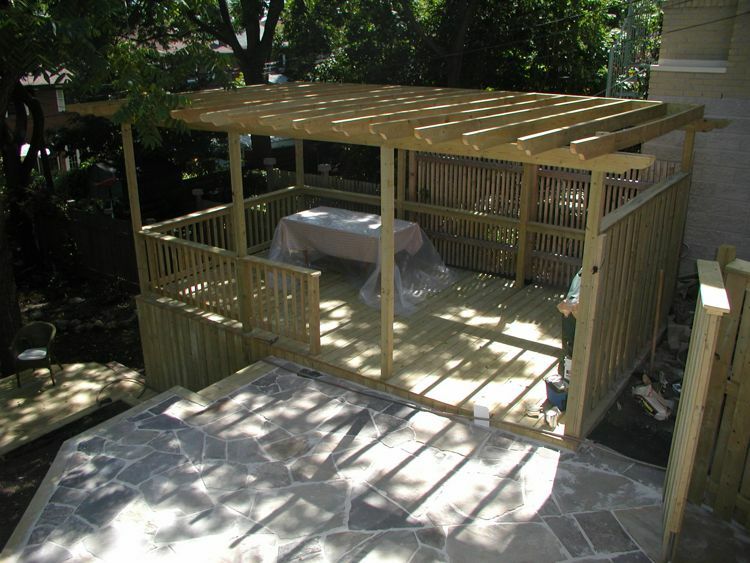 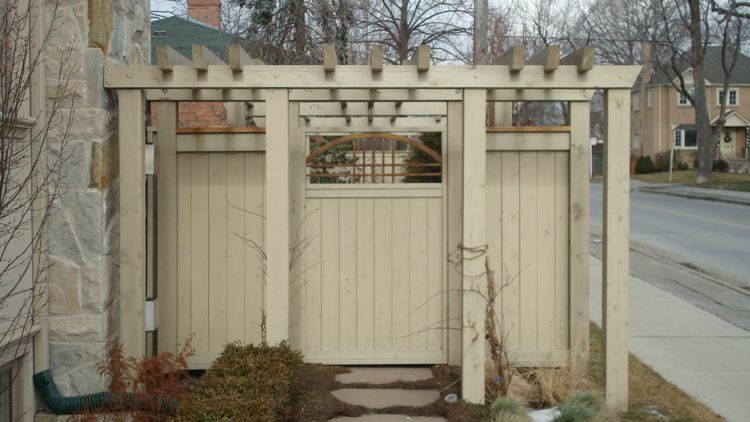 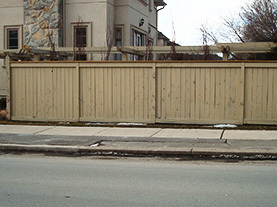 Pergolas and Gazebos represent our carpentry expertise to the fullest at The Deck Builders. 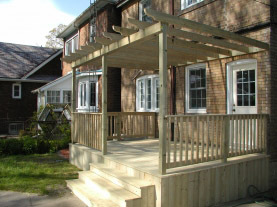 If you’re looking to make your outdoor space extra special, then a pergola or gazebo would be a great addition. 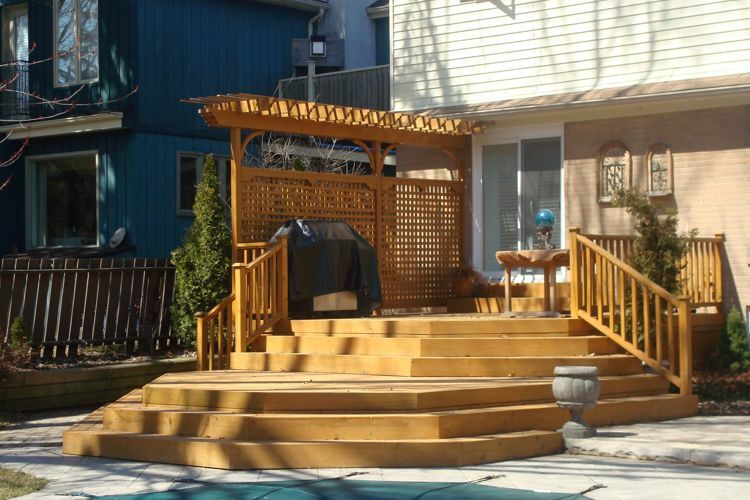 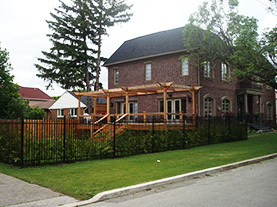 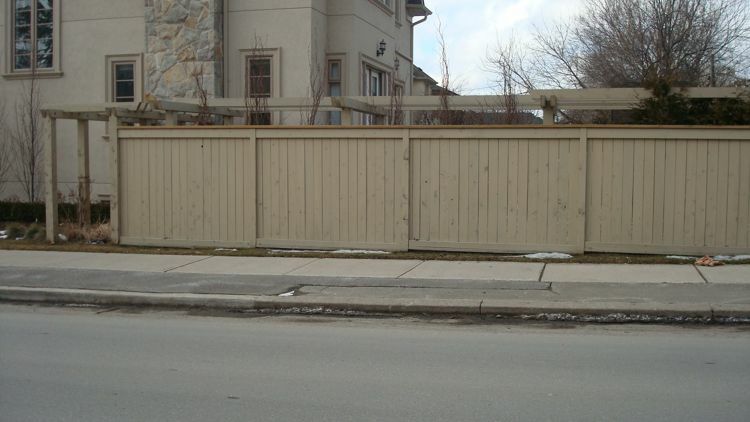 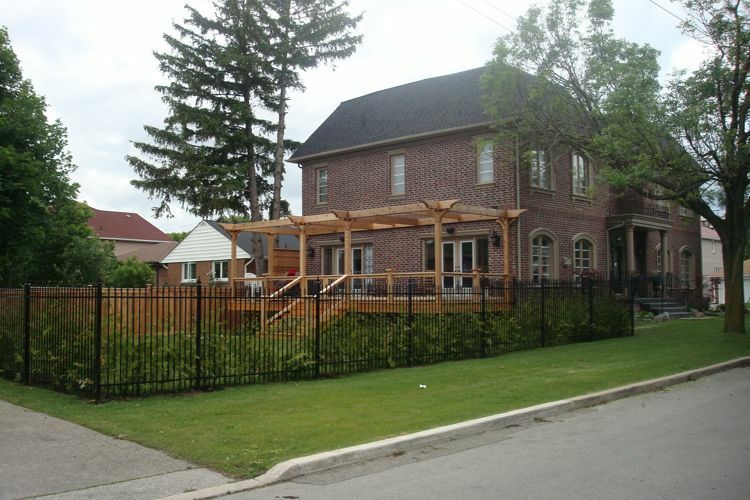 Have a look at some of the recent pergola and gazebo projects completed for our value customers from across the city of Toronto.